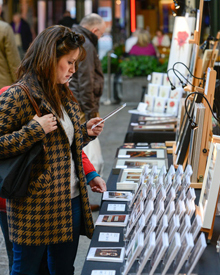 Our weekly Craft & Design Fair takes place every Friday, Saturday and Sunday showcasing the work of some of Glasgow’s best crafters. 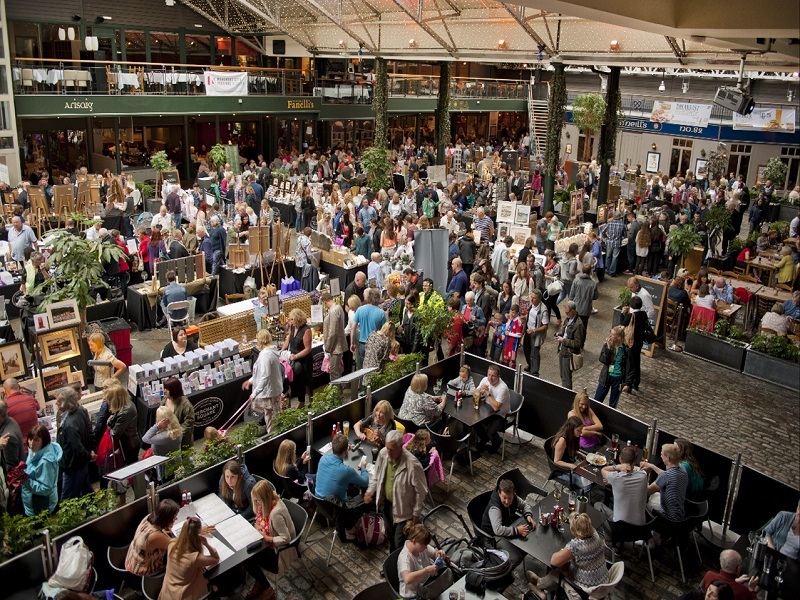 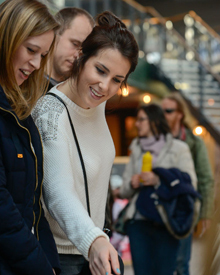 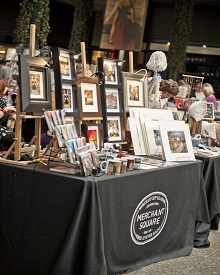 Come along and enjoy a leisurely afternoon browsing a host of stalls in the relaxed surroundings of Merchant Square under the covered courtyard's atmospheric twinkly lights. 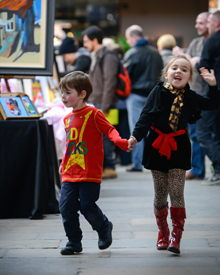 Our weekly Craft & Design Fair takes place every Saturday and Sunday showcasing the work of some of Glasgow’s best crafters. 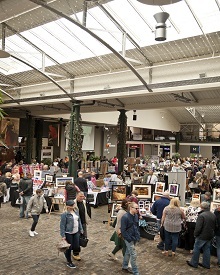 Come along and enjoy a leisurely afternoon browsing a host of stalls in the relaxed surroundings of Merchant Square under the covered courtyard's atmospheric twinkly lights. 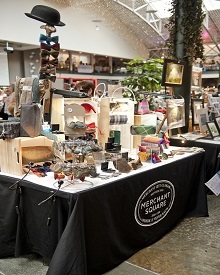 Come along and enjoy a leisurely afternoon browsing a host of stalls in the relaxed surroundings of Merchant Square under the covered courtyard's atmospheric twinkly lights.